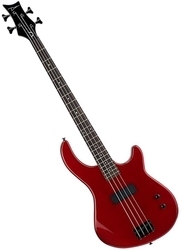 Our range of products include dean guitar - evo xm msl electric guitar, vnxmt mbl vendetta electric guitar with tremolo, dean guitars - e09m mrd dean edge 09 electric bass guitar, dean guitars - czone bass ng dean electric bass guitar, three-way full-range main system with wi-fi and dean guitars - cadix cbk dean cadillac x electric guitar. High-powered sound reinforcement system with wireless app control. 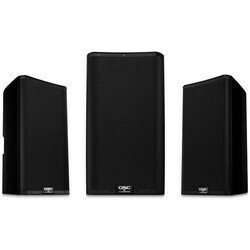 The JBL PRX835 is a full-range speaker designed for main system applications. 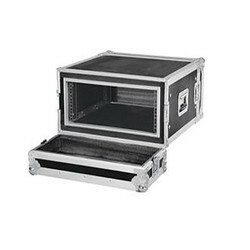 Featuring a 15” woofer, 6.5” midrange transducer, and 1.5” compression driver powered by a 1500-watt class-D amplifier, PRX835 delivers incredible volume in a lightweight and compact form factor. Perfectly capable of reproducing high fidelity full range sound without a subwoofer, when coupled with the extended low frequencies of the PRX818XLF, complete control over the entire audio spectrum is attained. As with all the full-range PRX800 Series systems, two EQ selections can be used to optimize the system for the program material and/or environment. The input section also accommodates either Line or Mic/Instrument level inputs. The PRX800 series integrates embedded ioSYS technology which enables easier setup and control when used with the HARMAN Connected PA app and compatible products. Connected PA delivers seamless plug-and-play operation with a variety of HARMAN equipment and enables you to control your entire live sound system with one app. Products within the Connected PA system self-identify and retain presets for effortless setup, and setup wizards help you quickly optimize speaker levels, configuration settings and EQ. Current products with embedded ioSYS technology and HARMAN Connected PA compatibility include the Ui24R mixer, JBL PRX800 loudspeakers, dbx Di1 direct boxes, and AKG P5i microphones and the MDAi dynamic microphone adapter. 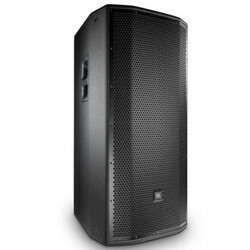 QSC K.2 Series represents the best-inclass loudspeaker for today’s demanding audio professionals. The perfect combination of elegant design, superior audio performance, high functionality, simple and intuitive operation, and genuine QSC reliability, K.2 delivers extraordinary results for users in both portable and installed applications. 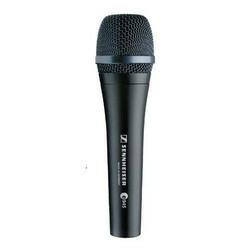 SENNHEISER E 945 is a super-cardioid lead vocal stage microphone specially designed to perform under pressure while exhibiting a naturally smooth response. Made for the working musician. Excellent sound results guaranteed, day to day, 365 days a year. First choice for rental companies.